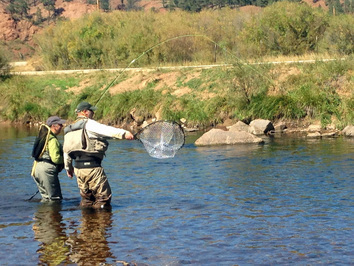 The Fly Fishing Group is open to anyone who currently enjoys the sport or those would like to find out more about it. We do not have regularly scheduled meetings. Rather, we have met for social get-togethers and have organized days out on the water fishing.